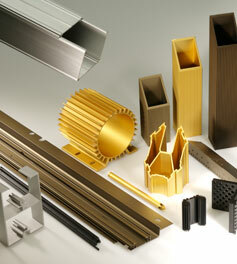 Tolerances < Extrusion < Capabilities < Mid-States Aluminum Corp. 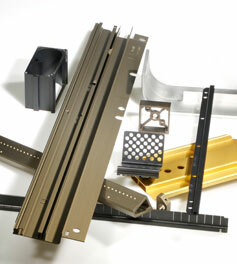 Profile tolerances are a key consideration in designing extrusions. At Mid-States Aluminum Corp. we understand the mechanics of working with aluminum. For each part we manufacture, we consider wall thickness, profile circumscribing circle size, location of dimension on the profile and the type of profile. 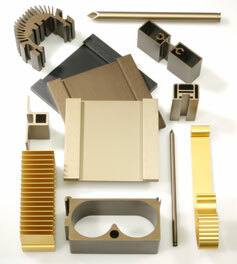 We are also able to match the tolerance specifications with the right extrusion press size. 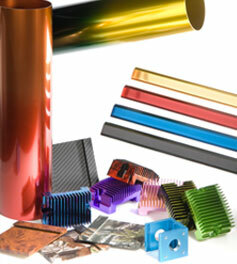 While the aluminum industry provides standard dimensional tolerance guidelines for extruded aluminum profiles — flatness and twist, contours, straightness — the experience our team brings to each project allows us to compensate for those unique situations where standard tolerances will not be successful in the end-use part application. 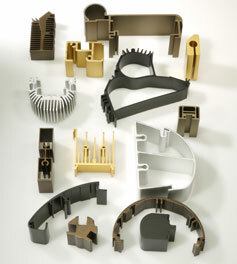 We understand that each extruded profile has critical features that are important to its performance. Our expertise helps us determine when tolerances must be tightened in order to achieve the fit, form and functional requirements of the end applications.